Tired of your stock amber side markers? Looking for something a lot brighter with a more classy look? 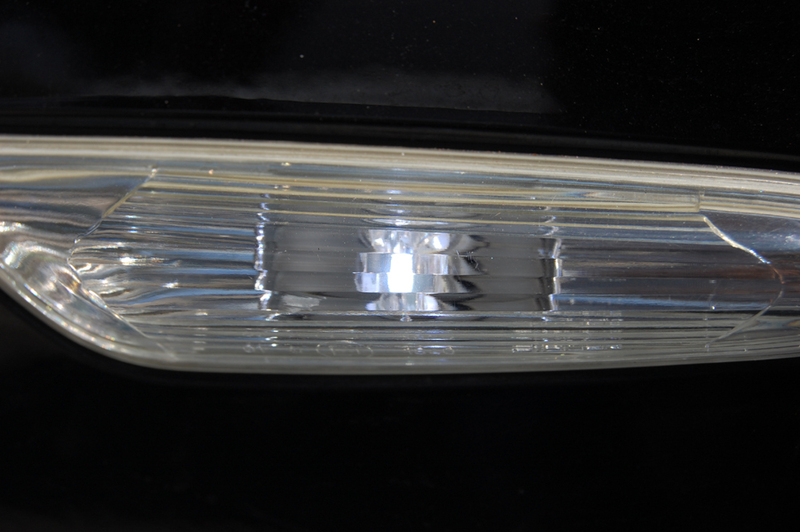 These Hyper white LED side marker bulbs are just the thing that you need! 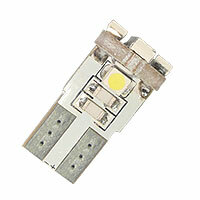 Not only do they look great, they also provide a much brighter, more vivid light output. They are so bright that you can see them during the day. Your car will not give any error codes with these! The bulbs are very easy to install and have five LEDs per bulb providing 180 degrees of lighting! They are the most affordable LED lights on the market! 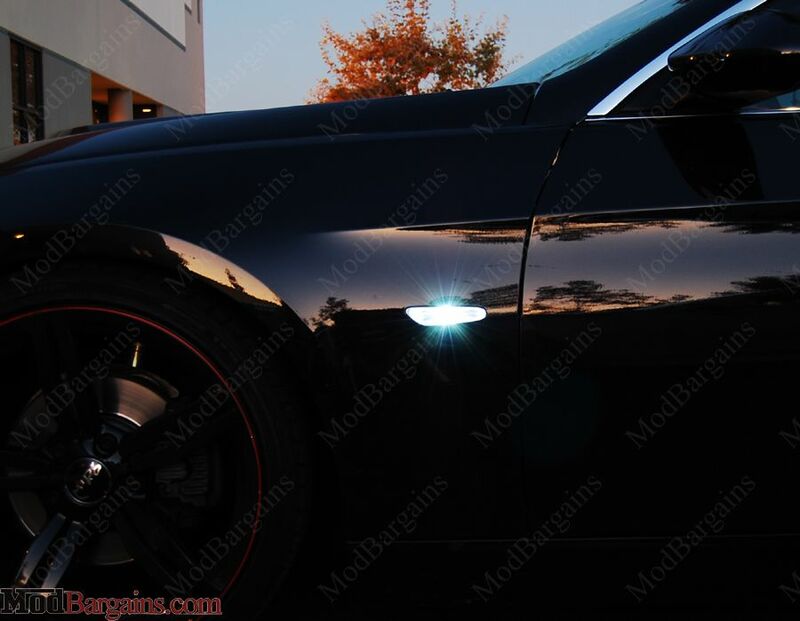 They are also the brightest LED lights on the market! 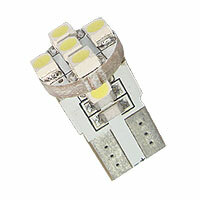 They have triple the lighting output than any other LED! Finally an LED solution that won't give error codes exclusively available at ModBargains! Average Customer Review: 5 Based on 4 Reviews. I accidentially double ordered this product. Therefore, it should only be one order of three pair of bulbs and NOT two orders...All in all, I will provide an actual review of the product as soon as I receive them, but I am quite sure I'll be satisfied. 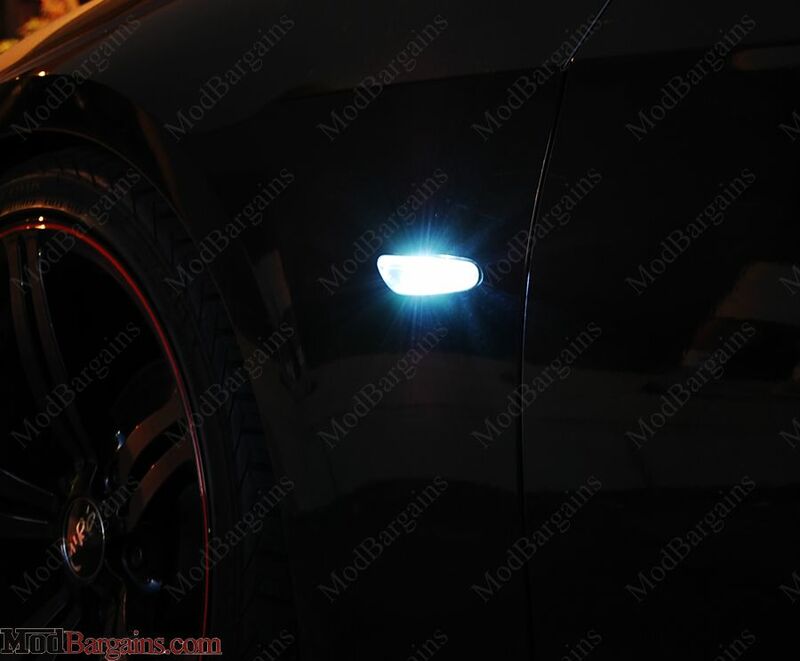 These LED sidemarkers are SICK! It gives unreal attention and makes a HUGE difference over the yellow sidemarker.